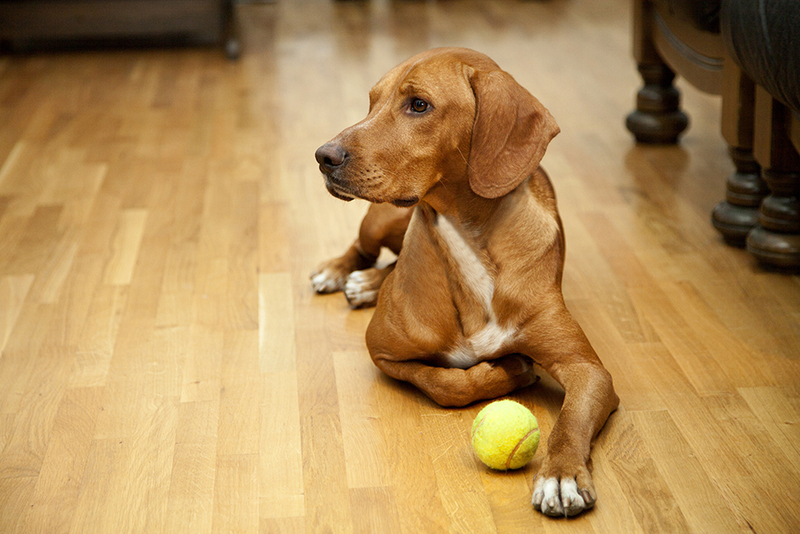 Not all floor cleaning companies have the know-how to properly clean hardwood floors. COIT does. Here is why you know you can trust your beautiful hardwood floors to COIT . Concrete is no longer just an outdoors surface. More and more custom concrete flooring is being installed inside home, garages, and businesses. Staying innovative with interior trends, COIT has become a specialty cleaner for concrete flooring. Bathrooms, kitchens, living rooms and more. The grout lines in your tile will wear and become dirty over time. Trust COIT expert technicians to bring back the colour of your tile and grout. Clean as New - that's the COIT commitment to you.